I have to start out this Trip Report with a little warning. This is going to be a really long report. In general I try to keep most to about twenty pages because that is what the story dictates. This story called for a quite a bit more; namely thirty-one pages. What makes this park so different? Because Bond and I came to find out that this park is by far the best park in the chain and one of the best theme parks in the country. So pull up a chair and get ready to take a look at a really amazing park. Getting into the basics Six Flags Fiesta Texas is in the Northwest corner of San Antonio, Texas. 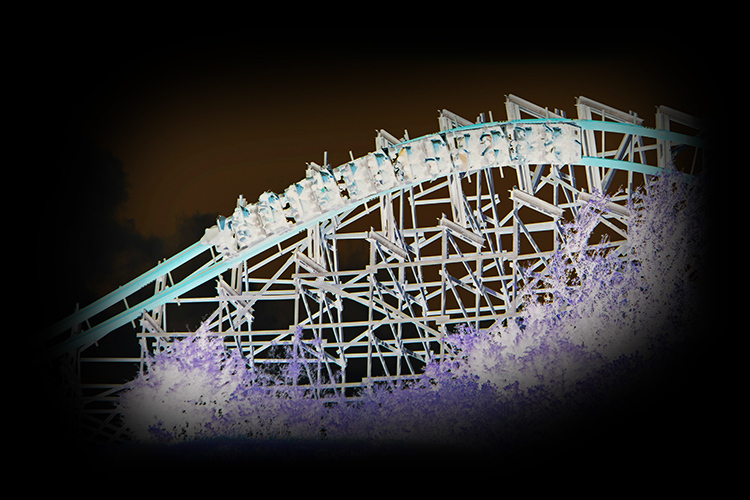 The park began it's life on March 14, 1992 as just Fiesta Texas. 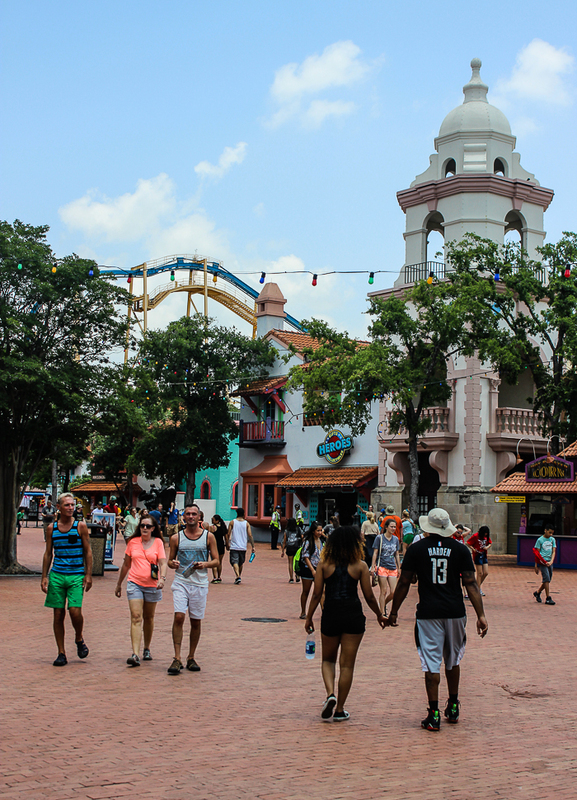 Fiesta Texas was part of a massive planned development called "La Cantera" which means "the quarry" in Spanish. 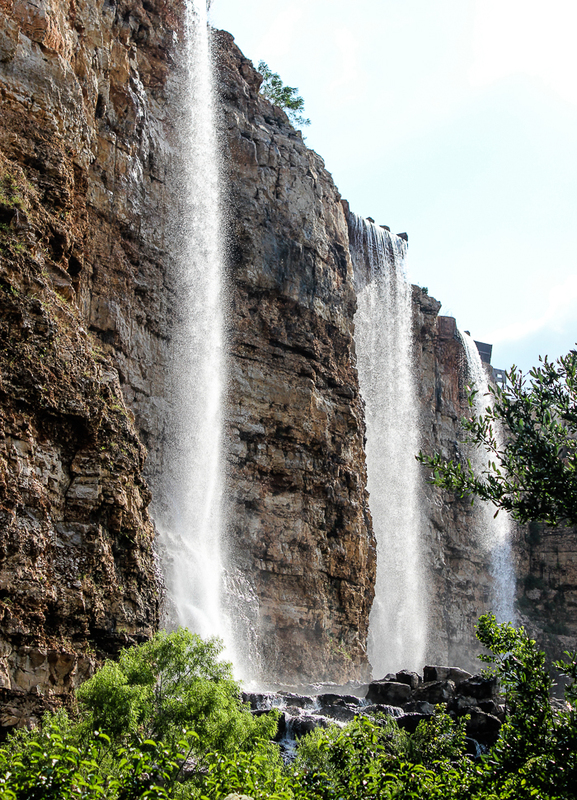 The area is home to a massive limestone quarry, part of which is still active. La Cantera has housing developments, offices, a golf course, a massive mall and Fiesta Texas is the centerpiece of it all. 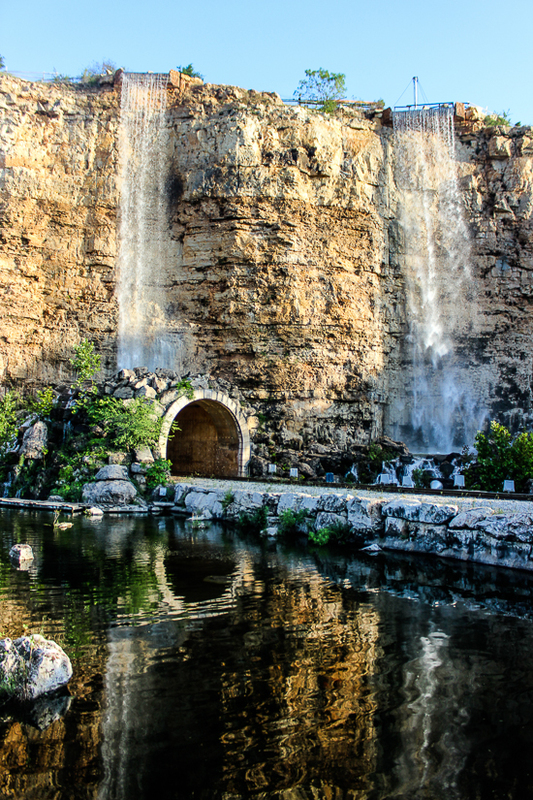 When it was decided to build a theme park as part of La Cantera Gaylord Entertainment; the owners of the then open Opryland Theme Park in Nashville, was brought in to design, manage and be part owners of the park. Located at the bottom of one of the quarries the design team for Fiesta Texas used the rock walls as part of the landscaping, shows and rides for the park. After twenty-three months of construction Fiesta Texas opened in March of 1992 to rave reviews. Gaylord Entertainment was involved in the management of the park for just four years when they sold the park to Time Warner who then owned Six Flags. Gaylord it seems wanted to get out of the the theme park business because it was too seasonal and a year later in 1997 they closed Opryland for good turning it into a shopping center. 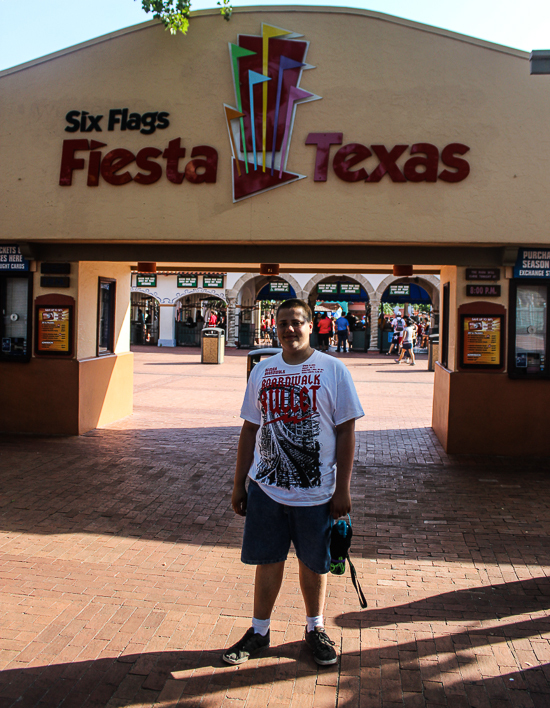 As a Six Flags park Six Flags Fiesta Texas has grown over the years and now is really the gem of the chain. 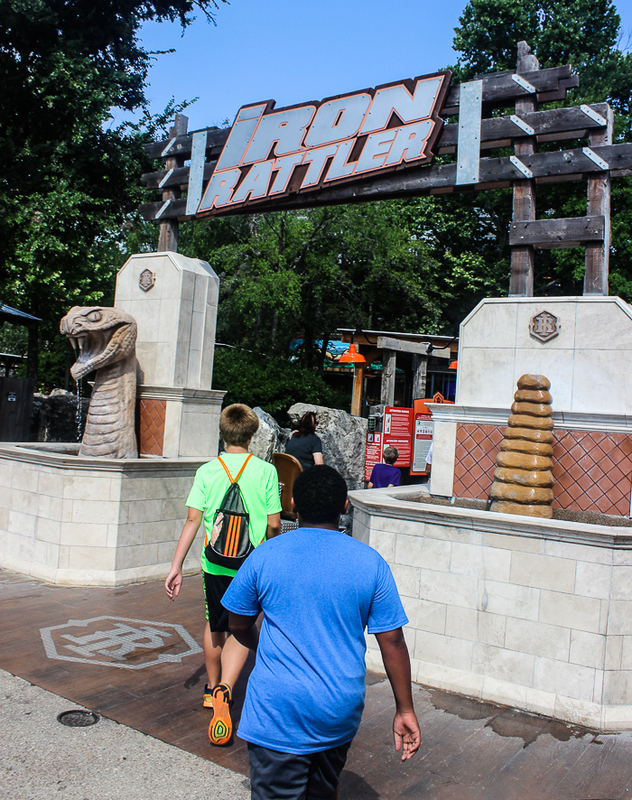 I plan on showing you all that I can of Six Flags Fiesta Texas but as soon as we entered the park there was one thing we had to do...make a beeline for Six Flags Fiesta Texas' signature ride: The Iron Rattler.